Properly identifying and controlling all hazardous energy sources is crucial in safeguarding against accidents that can result in serious injuries to employees or contractors. Lockout/Tagout violations consistently rank on OSHA’s annual Top 10 Most Frequently Cited Standards list. Is your facility fully compliant? Do you know when to utilize Lockout/Tagout standards? Please Note: All attendees with receive a certificate of attendance one week after the webinar. Sorry! This webinar has passed. Please visit our on-demand archive for the recording. 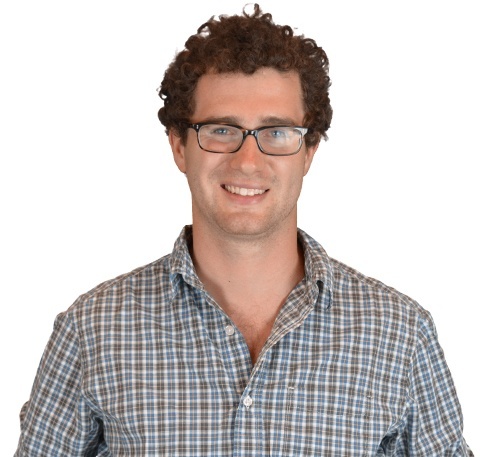 Charlie Glassberg is an EHS consultant with Triumvirate Environmental. His work has included providing regulatory compliance oversight, program management and permitting assistance to clients in the Life Sciences industry. Prior to becoming a consultant with Triumvirate, Charlie worked as an Environmental Specialist. He managed chemical inventory programs, organized packaging and disposal procedures, along with performing facility inspections. In addition, Charlie worked in the GIS industry performing quality control assessments for a thermal imaging company. He earned his Bachelor of Arts in Environmental Studies from Skidmore College focusing on community engagement and environmental policy. Additionally, he has completed courses on Environmental Economics and Environmental Impact Assessment at the Harvard Extension School.